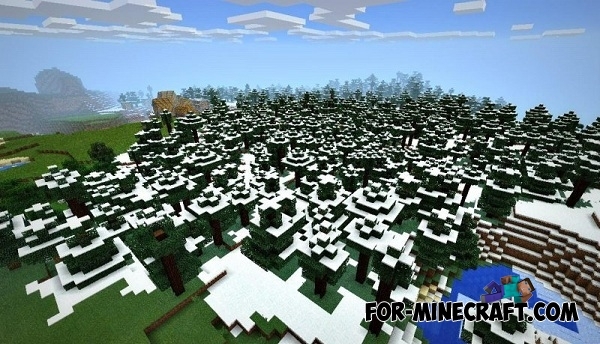 These "village in the snow," are very rare, so this unique seed. The village is located in a snowy forest. 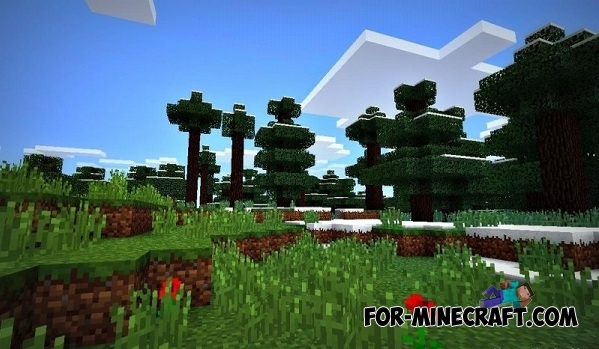 You need to think of what to do with ice if you want to build a farm because the water freezes in cold biomes. 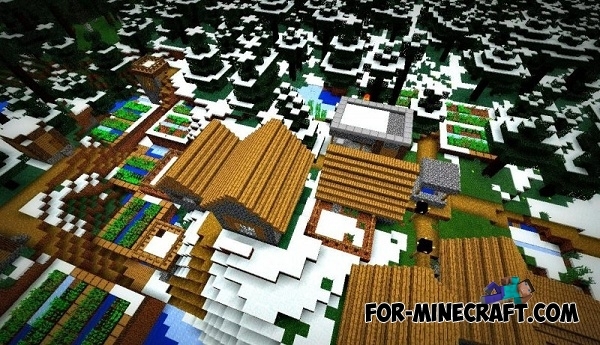 As soon as you spawn, go straight and you will see the village.